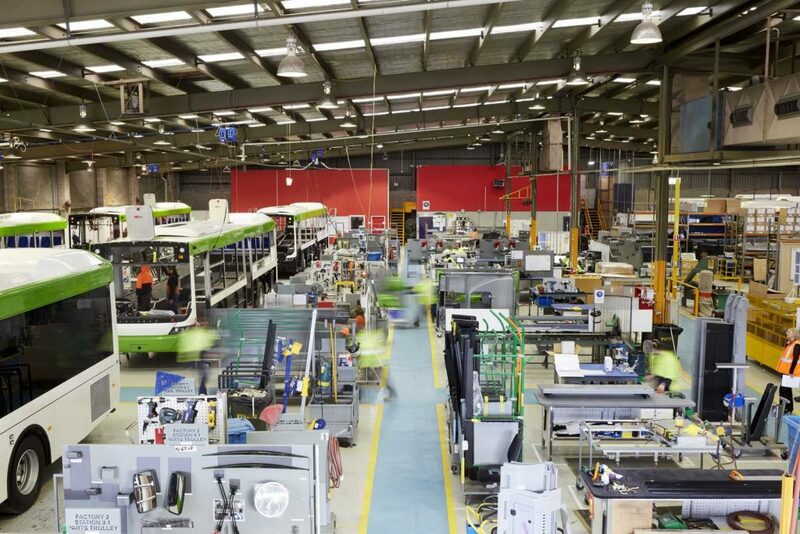 Australian based bus body builder Volgren has scored a big export order in one of the world’s most highly competitive bus markets, Japan winning an order for 29 low floor buses from the Tokyo Metropolitan Government, Bureau of Transport. This latest order from the Tokyo Metropolitan Government, which operates close to 1,450 buses in the Tokyo region is Volgren’s single biggest deal since entering the Japanese market in 2014 with its articulated route bus. Volgren has established four key customer relationships in Japan since 2014, including its ongoing association with the Nishitetsu Railway Company, Japan’s largest bus operator. 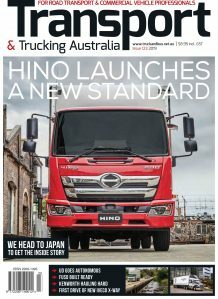 Volgren Chief Executive Peter Dale said the entry of the Volgren Scania N280UB E6 chassis low floor city buses, are the first of their kind in Japan. Dale said Volgren’s engineering quality and technological innovation means that their buses are now desired around the world. “Tokyo Metropolitan Government is one of the most progressive bus operators in the world. It’s recently taken delivery of the first Toyota fuel cell bus and by ordering a complete low floor solution through Volgren, its sending a message to local suppliers – update and be more flexible to passenger requirements, or we’ll go elsewhere,” Dale said.